There is not really a 101 way on how to write a song. You need to be inspired and find the deep flame of music passion inside you to write those beautiful words that match the melody. Some songwriters can find the passion but cannot make it come to life and some artists cannot find the way to convey their vision into a song. That is why we have artists that are amazing and we have songwriters that are equally amazing. When you are looking to make a hit, not only does the theme of your song need to come from a place that you know, it also needs to resonate with your fanbase and the public. Following the trends of music and society, in general, can help inspire you to put together a unique song. So today we have looked into this for you further, and put together an article aimed at giving you some tips. A sort of “how to write a song for beginners?”, if you like! You can write songs online or even put together your favorite rhythm, while writing the song on a guitar. Melodies come far and wide, you may be walking through your favorite supermarket performing your daily shopping list when you hear a noise that sets off the songwriter in you. 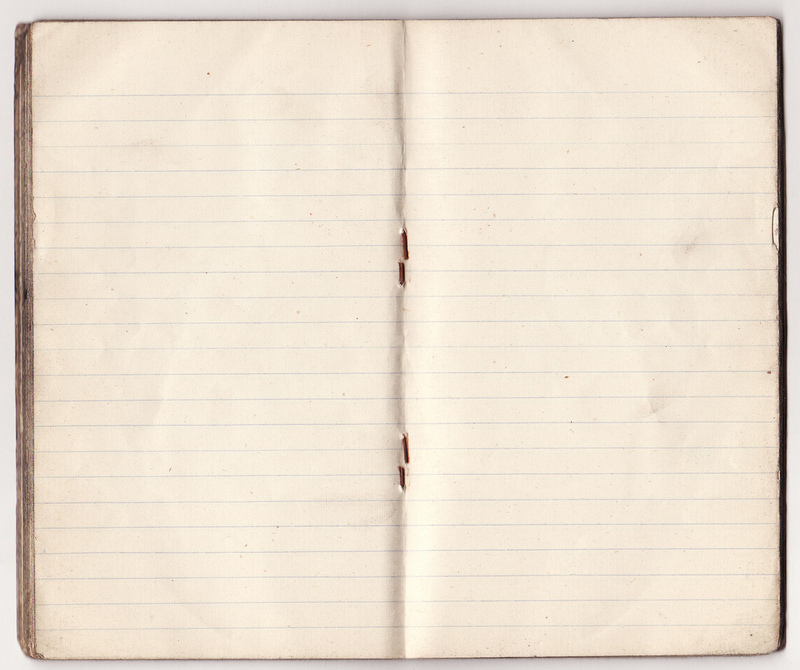 A songwriter should always have his notepad or writing pad ready. And that is our first tip: always be ready to write your song! Never miss an inspiring moment, you could record the breakthrough on your phone or keep a dream dairy. Remember ideas don’t come easy so when the brain gives you some gold, be ready to mop it up. And also you can always write your song online, today there are so many websites ready to put together your song online in a matter of minutes. Platforms out there ready to write a song for beginners in a couple of easy steps. 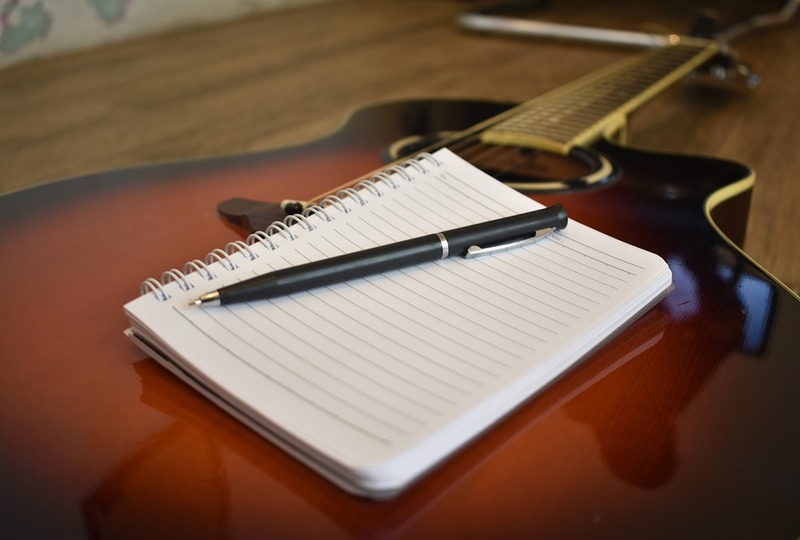 Another great tip is to try songwriting with your favorite instrument in your hands. Be it a guitar, a bass or drums; try putting together the lyrics why you strum out different melodies. This will help get the creative juice flowing and set your mind in tune with the music. One of the multiple hit artists worlds wide favorite method of writing a song is a guitar. If you are looking to make a hit, you need to stand out from the crowd and not just be the next drain of the mainstream. Sure people like mainstream and you may make some money, but will it be the hit that you want to be remembered for? Probably not. If you want to be a great hit songwriter you need to have the courage to try and write a non-standard song form. Don’t be predictable, think outside the box and those influential tunes that rock the world will soon be coming your way. And once you do have your lyrics ready and your music is also up to par, then try making singing your lyrics with no melody accompaniment at all. Does it still move your heart? Then you probably have a new hit single on your hands!